"Never-ending gloom? 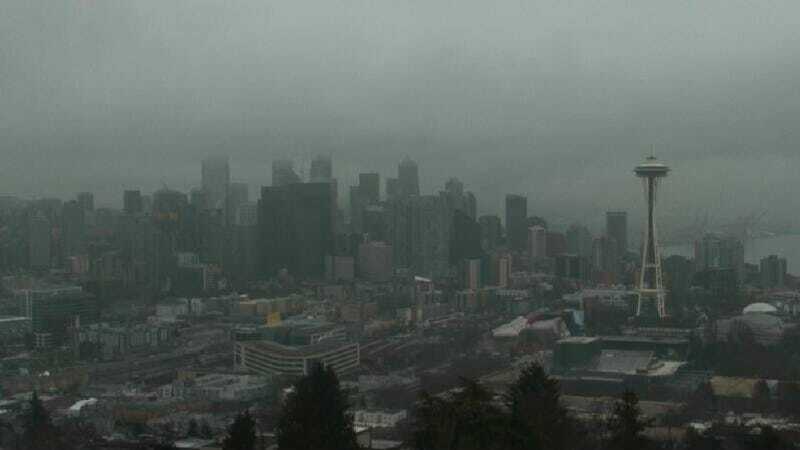 Seattle has had just 3 sunny, mild days since the start of October"
I love Washington. I really do, but this is just depressing. We better get one hell of a summer to make up for it.